Checkout counter is made out of the metal with polymer coatings. Work surface is made out of special textured stainless steel. The bumper and corner elements of the table are made out of shockproof plastic. 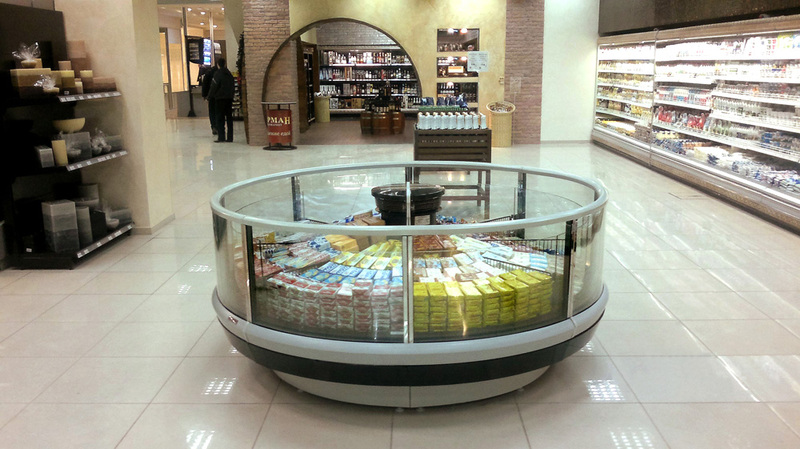 Checkout counter is made out of the metal with polymer coatings. Special polished stainless steel covers the work surface.